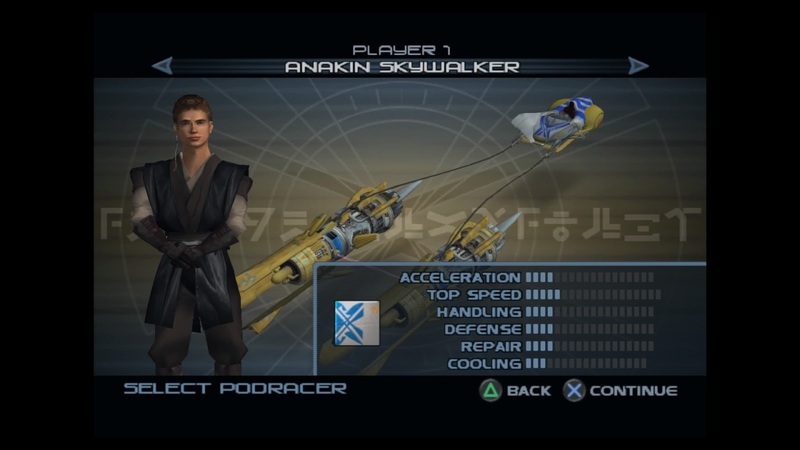 Star Wars: Racer Revenge is a Star Wars video game that involves high speed racing. It is the sequel to Star Wars Episode I: Racer. 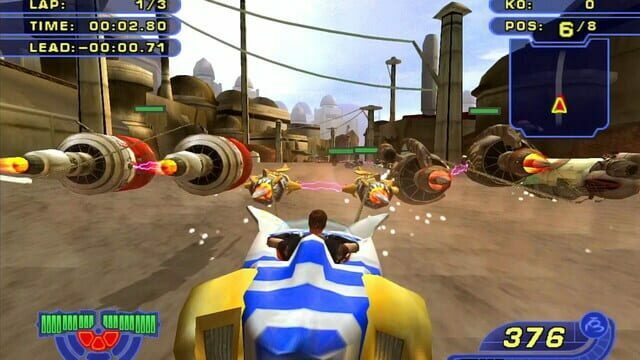 The story takes place eight years after The Phantom Menace, Sebulba wants revenge on Anakin Skywalker. Unlike its predecessor, the player is unable to continue racing if they crash their pod.